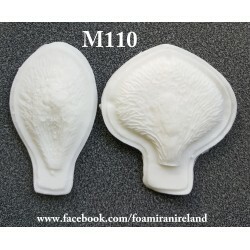 Molds for foam flowers made from tough polymer and are used as forms to make prints on the leafs and petals from foamiran. 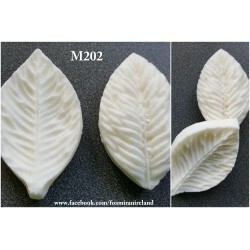 This kind of a print has very defined structure of nerves and because of that the flower that is made through this technique looks like a real flower. 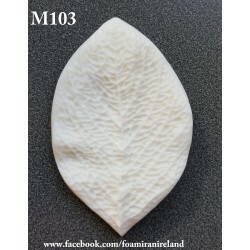 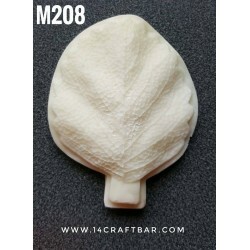 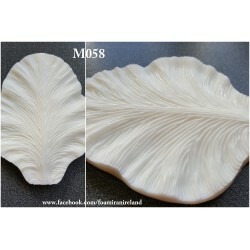 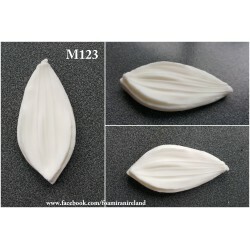 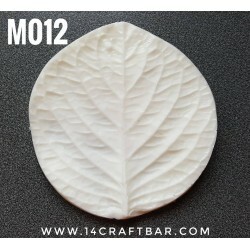 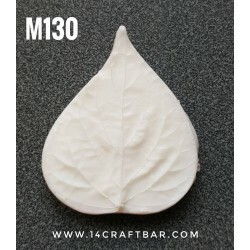 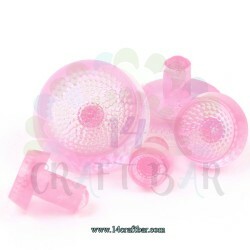 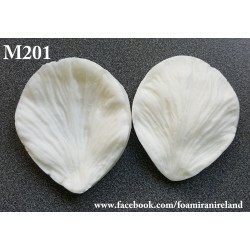 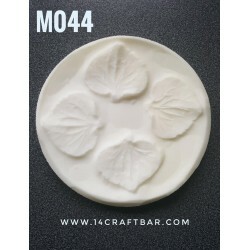 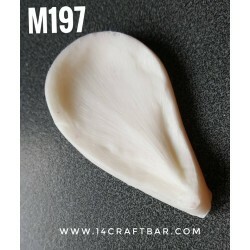 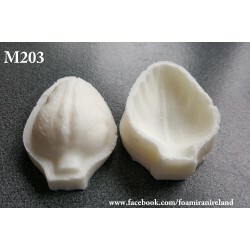 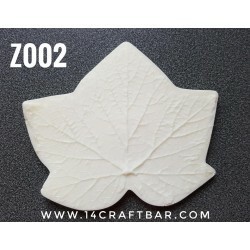 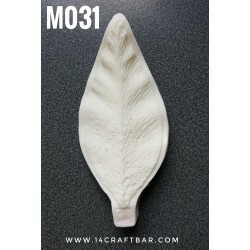 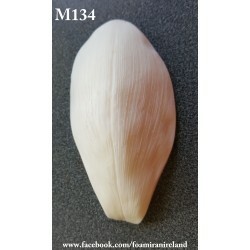 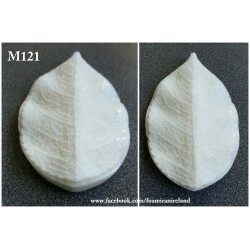 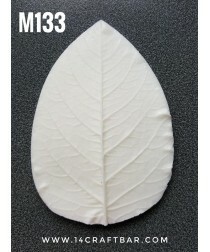 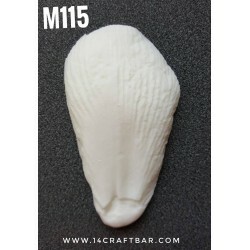 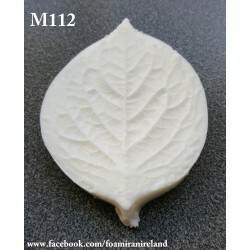 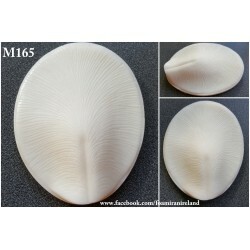 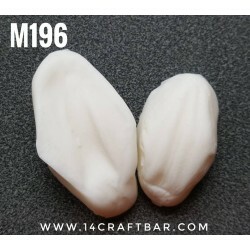 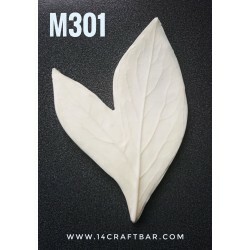 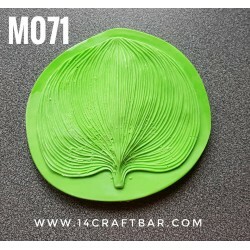 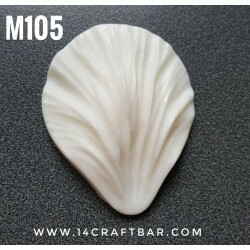 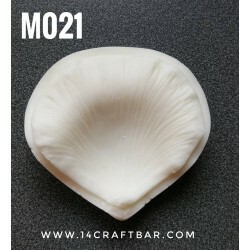 In the offer there are molds for specific flowers and universal, for example M135- which is a mold for a leaf and it may be used to make leafs for hydrangea, rose, jasmine and apple-tree. 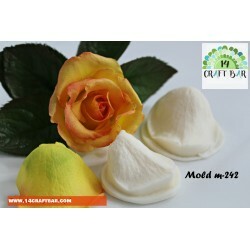 Polymer Mold /Daisy Flowers Centre 6pcsMolds for foam flowers made from tough polymer and are used as forms to make prints on the leafs and petals from foamiran. 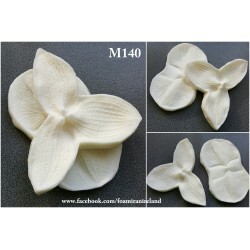 This kind of a print has very defined structure of nerves and because of that the flower that is made through this technique looks like a real flower. 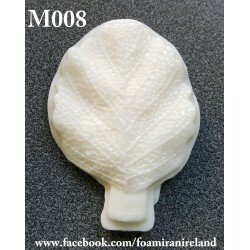 Mold 301 /large peony leafMolds for foam flowers made from tough polymer and are used as forms to make prints on the leafs and petals from foamiran. 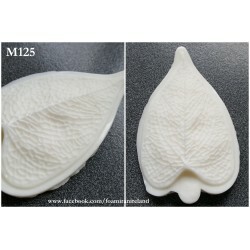 This kind of a print has very defined structure of nerves and because of that the flower that is made through this technique looks like a real flower. 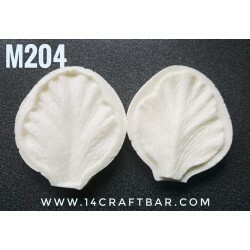 Mold 204Molds for foam flowers made from tough polymer and are used as forms to make prints on the leafs and petals from foamiran. 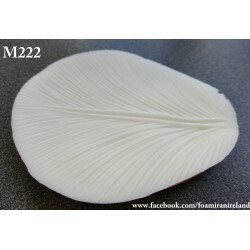 This kind of a print has very defined structure of nerves and because of that the flower that is made through this technique looks like a real flower. 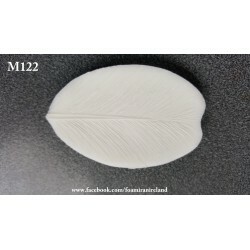 HYDRANGEA MOLDSMolds for foam flowers made from tough polymer and are used as forms to make prints on the leafs and petals from foamiran. 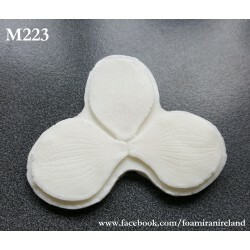 This kind of a print has very defined structure of nerves and because of that the flower that is made through this technique looks like a real flower.